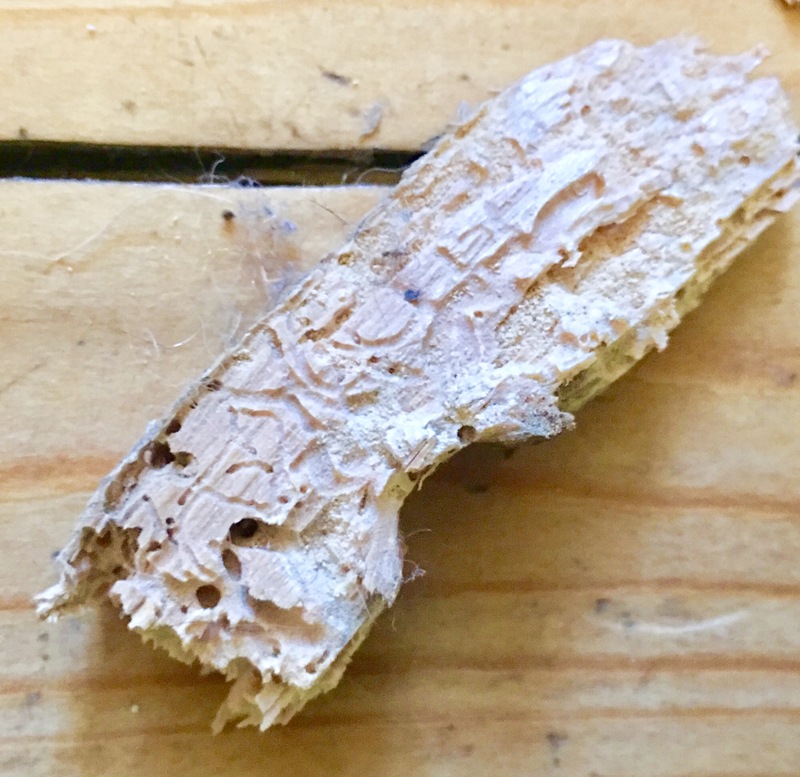 Woodworm is a general term to describe a number of diverse species of insects that at some point in their life cycle attack timber. The timber would generally need to have at least a slightly raised moisture content or be coated in an animal based adhesive for the attack to become rapidly established but this is not always the case. 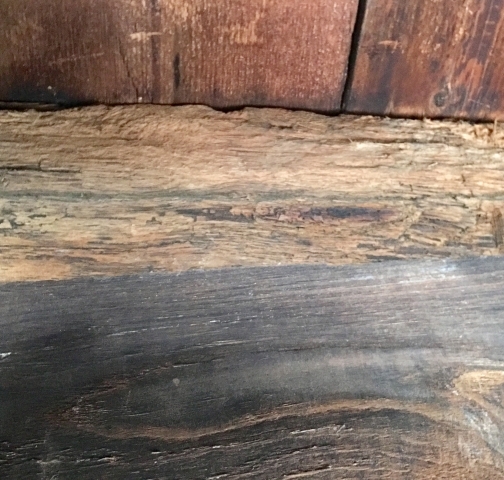 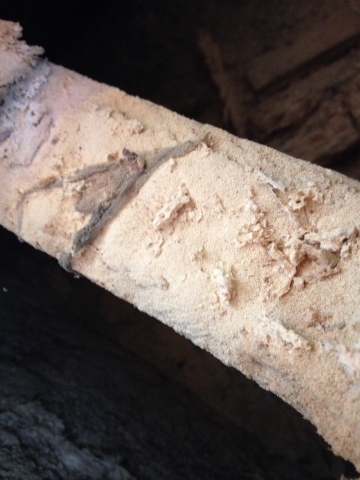 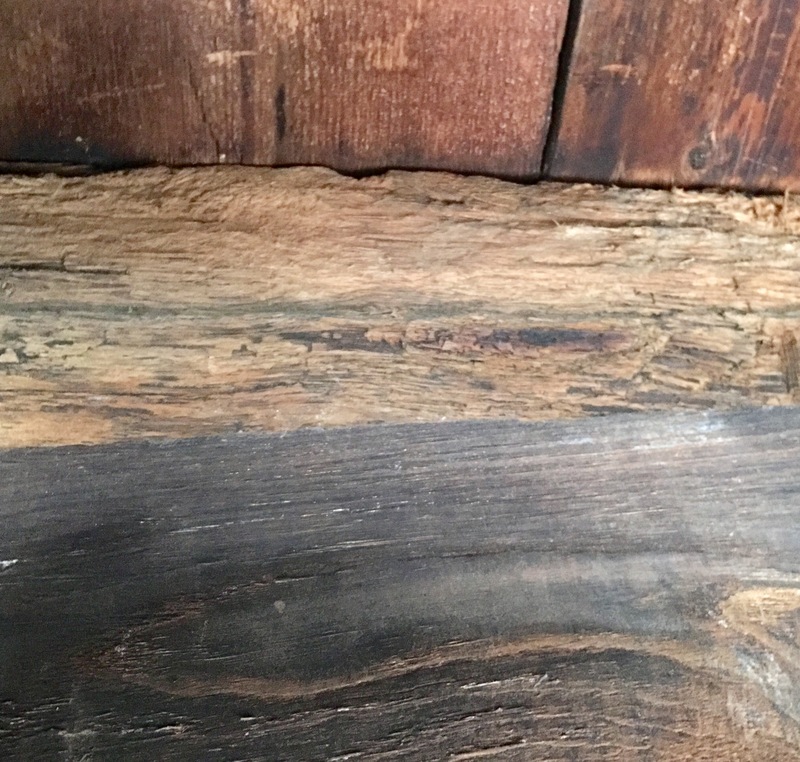 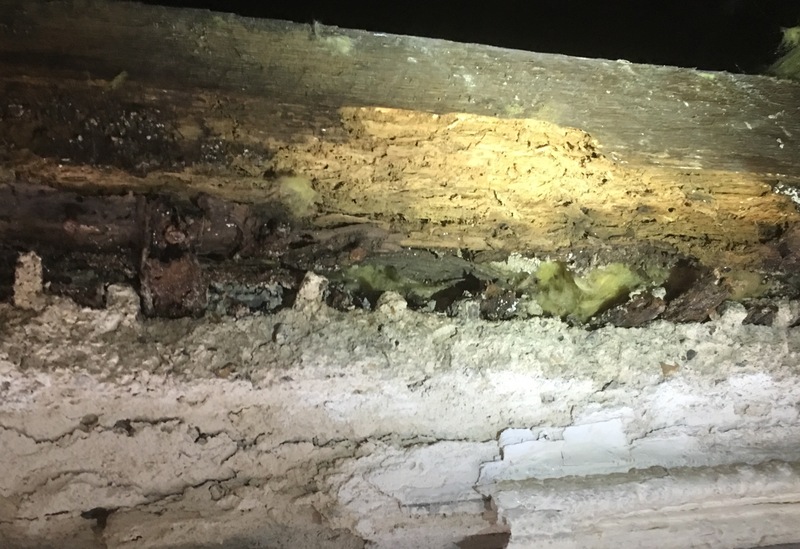 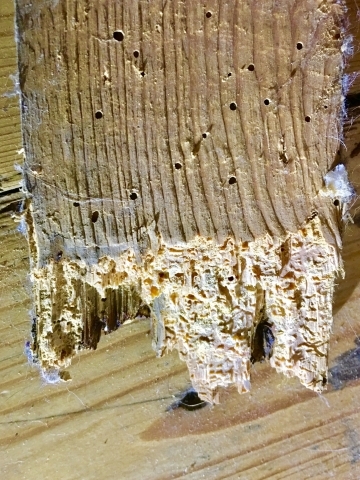 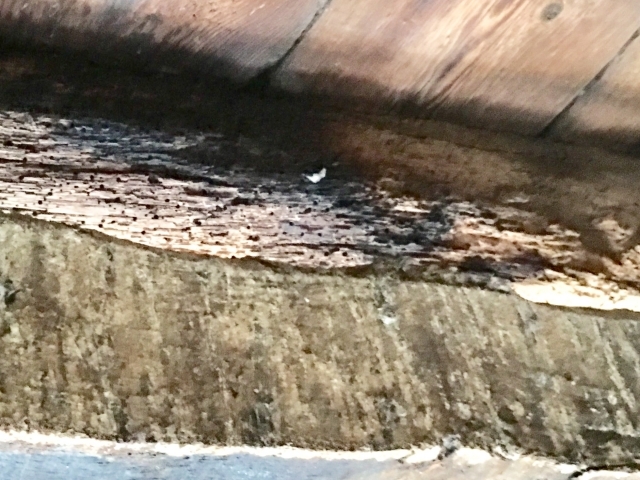 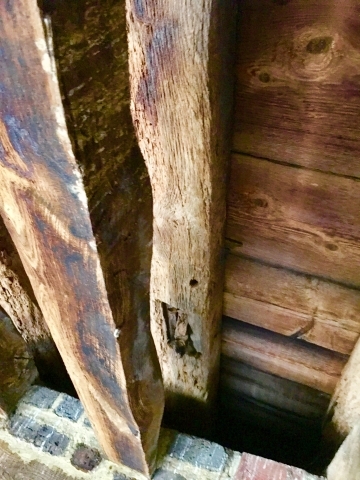 It is therefore not uncommon to see a woodworm attack in tandem with wet or dry rot or in timber adjacent to walls that have become damp due to the effects of rising damp. 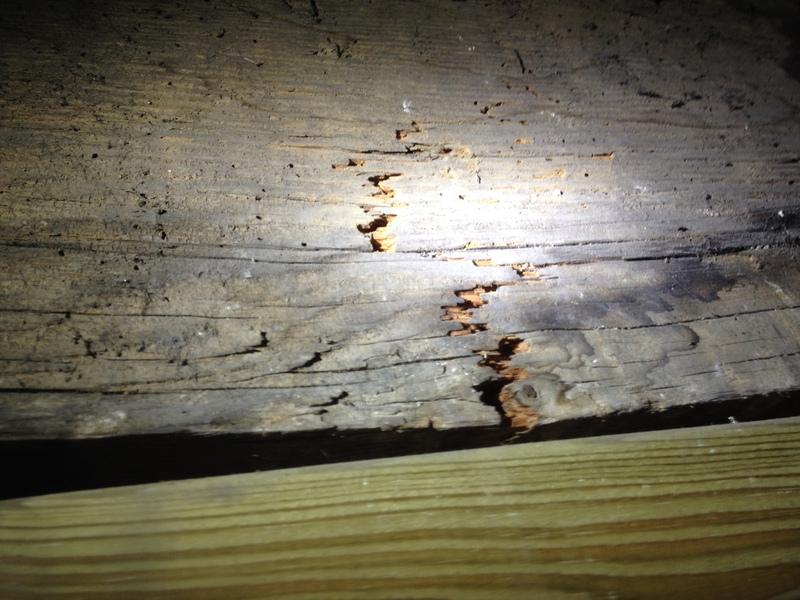 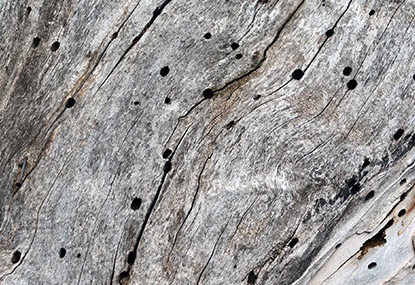 An aggressive attack of woodworm can eventually cause structural failure in even the largest dimension timber. 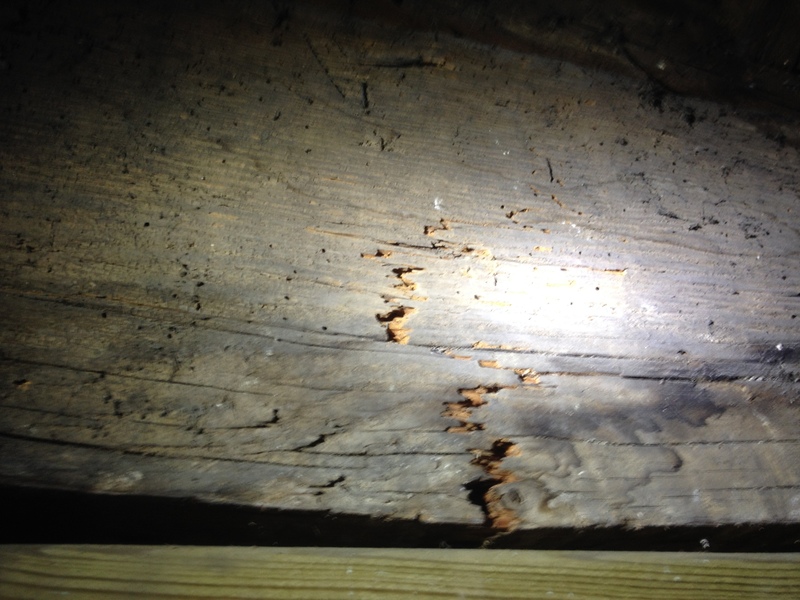 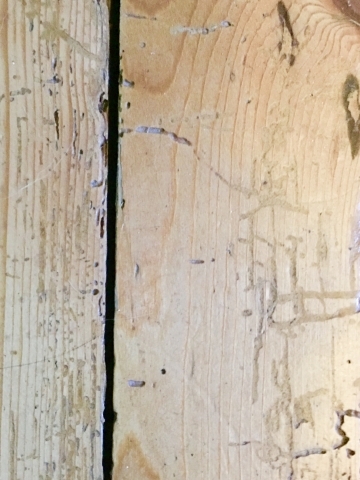 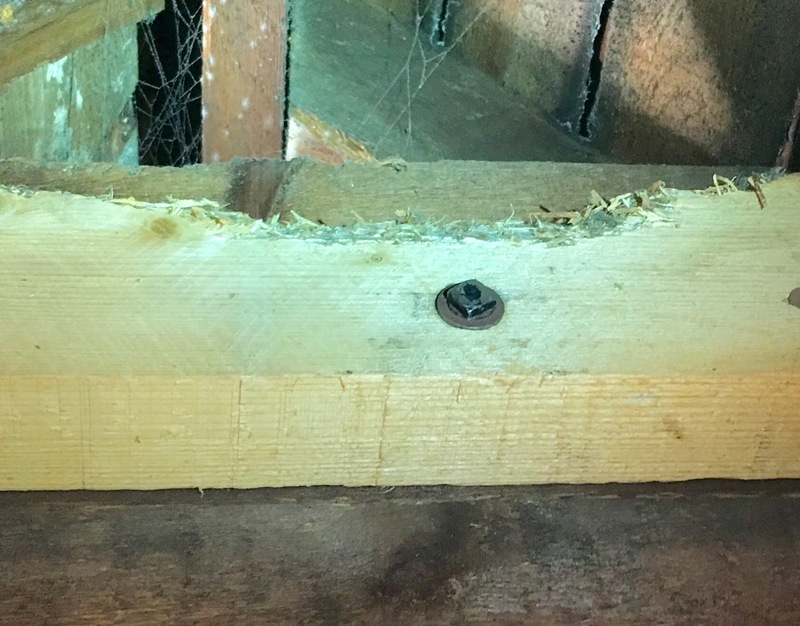 An attack of woodworm is normally identified by the householder due to either the failure of a structural beam / support or a large quantities of wood dust adjacent to or beneath a suspended timber floor. 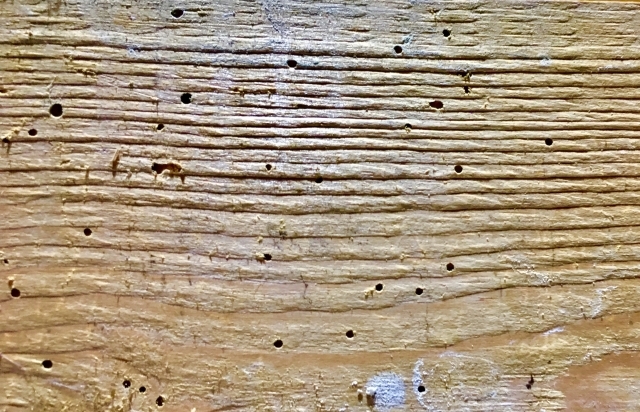 It is characterised by small holes and galleries in the timber section normally between 2-5mm in diameter (dependant upon species of beetle involved). The activity of the woodworm and the emergence of the beetle are seasonal in nature being most active between May and October. The first element of the inspection would be to establish the activity level of the woodworm. This is important, as treatment may not be necessary if the infestation has ceased. 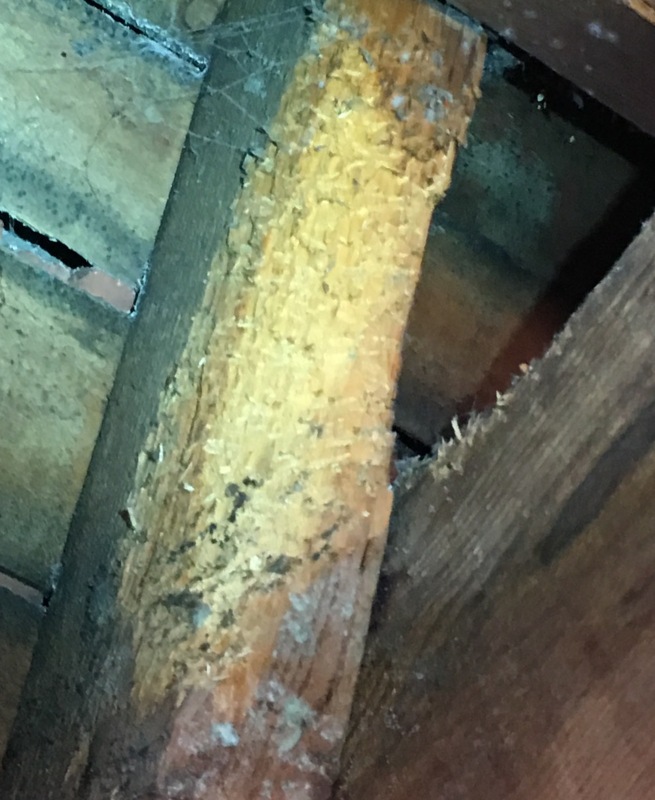 If the infestation is still active the surveyor will need to identify if any other damp or decay issues are present and may be worsening the infestation or acting in tandem. 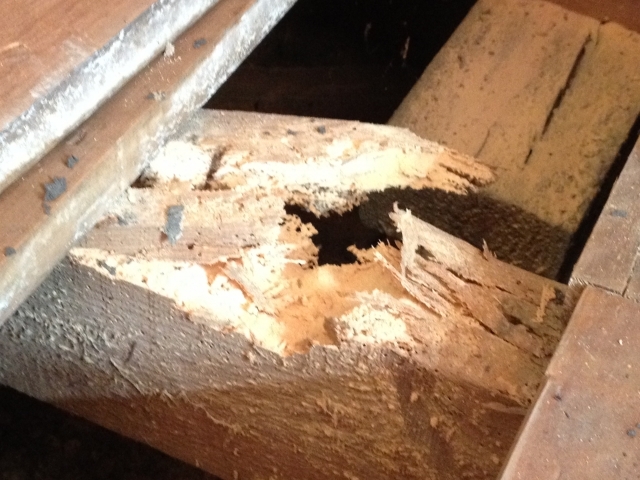 Following this the structural integrity of the effected timbers would need to be established. 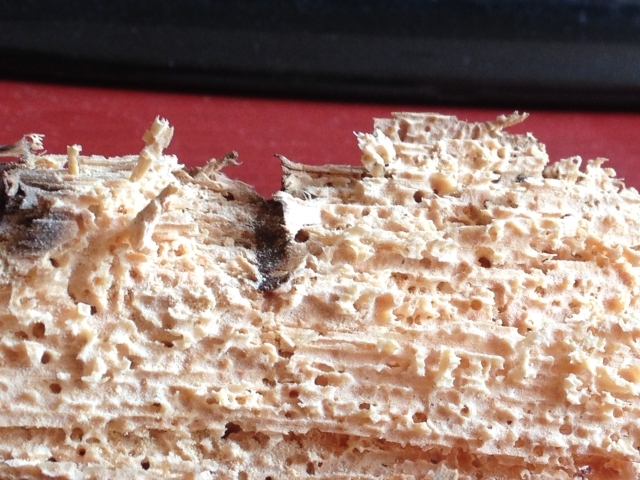 Dependant upon the type and intensity of the particular infestation the treatment for woodworm will vary. 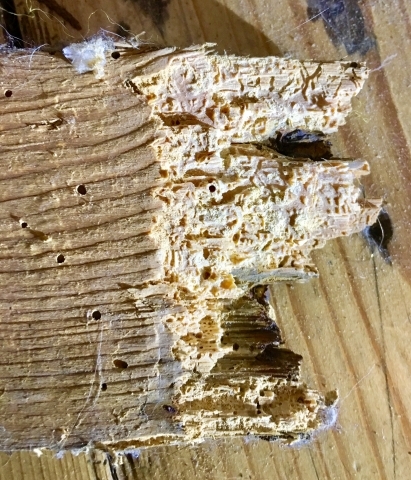 Certain species respond to light applications of wood preservative whilst larger more penetrative beetles require the application of thicker deep treatment paste and injection.